Interactive Map Location of Maelstrom 9 in [[Torren. Maelstrom 9 is a sea route on a bay connecting Route 10 and Kepler City that includes a massive oceanic basin that the player is able to explore once they obtain the Scuba Gear. It is also home to the Abyssal Base. Surf over the water and head northwest to Kepler City. Dive in the center of Maelstrom 9 and then head southeast to reach the Abyssal Base. Shortly after completing the Damian Quest in the Dream Realm, the Holon Quest plot line, and the Taen Quest plot line, Damian will contact the player and ask them to help him investigate a particularly powerful storm taking place in Maelstrom 9. As nothing can be found on the water's surface, dive down and proceed to the Abyssal Base. 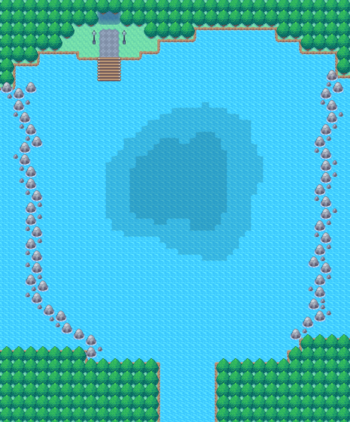 A female Swimmer located in the bottom left portion of the area is willing to teach the player's Pokémon a few Water-type moves. 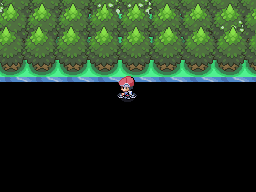 There are several different Water-type Pokémon that the player is capable of battling via interaction on the seafloor. These Pokémon will respawn after leaving the area.